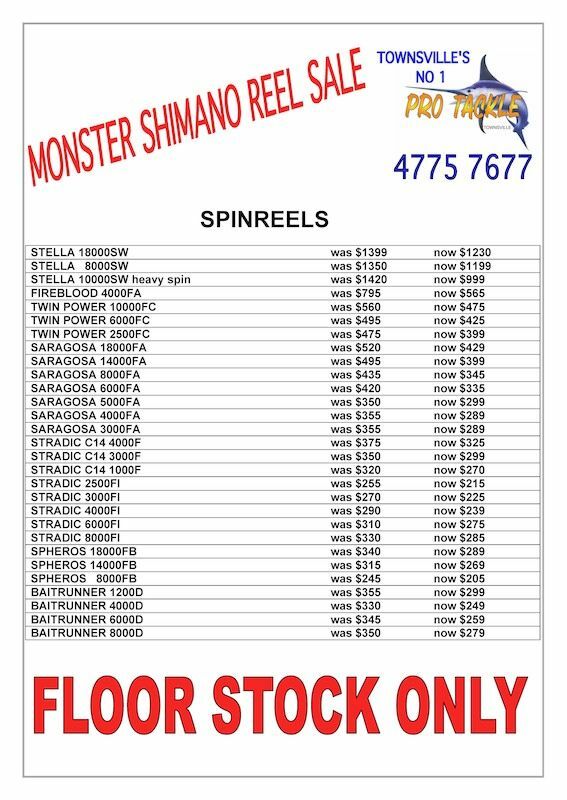 The savings continue this week at Pro Tackle with huge savings to be had on a large range of Shimano reels. 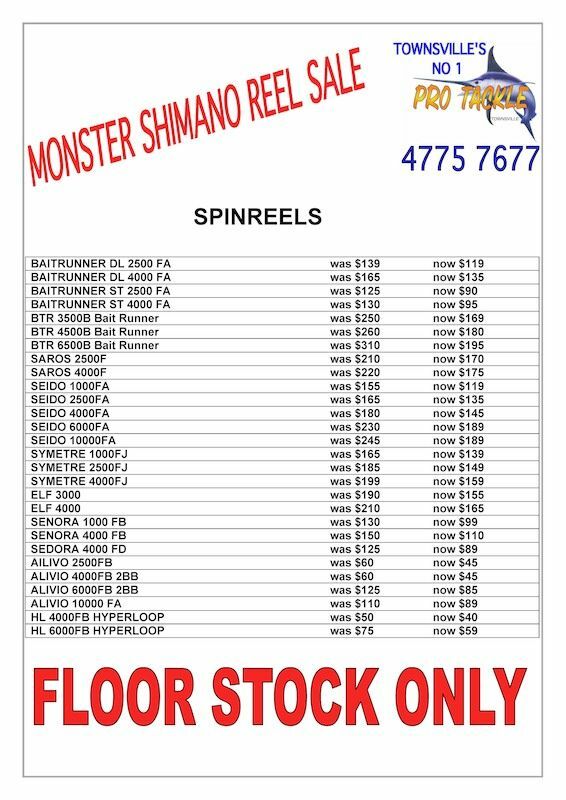 Shimano make the best reels available today, and Pro Tackle has just made them more affordable for everyone. 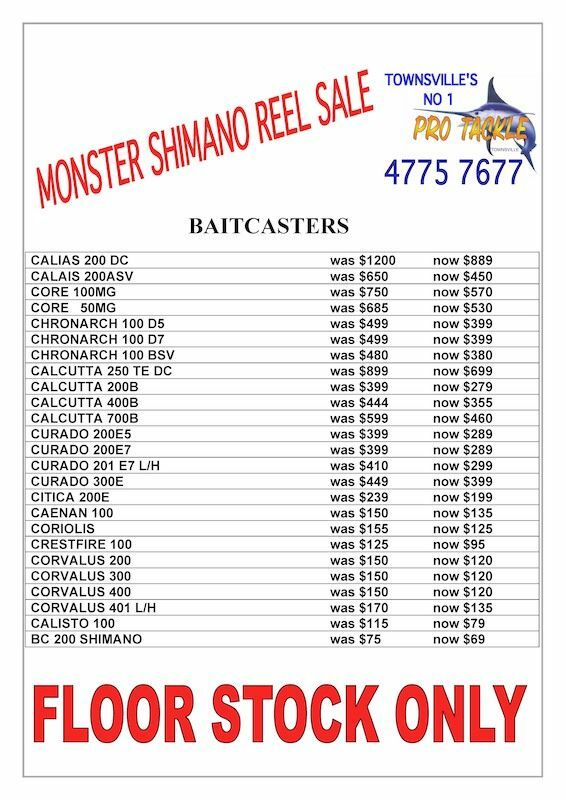 If you are interested in some of the light line Prong fishing that Dave and I have been doing lately, grab yourself a Stratic Ci4 1000 for only $270. Spooled up with 8lb Power Pro you will have an absolute ball. Or if you are preparing for the re-opening of Barramundi season next year then grab yourself a new Curado E7 for just $289. This beautiful little bait-caster is probably the best value for money reel for lure casting in the creeks. 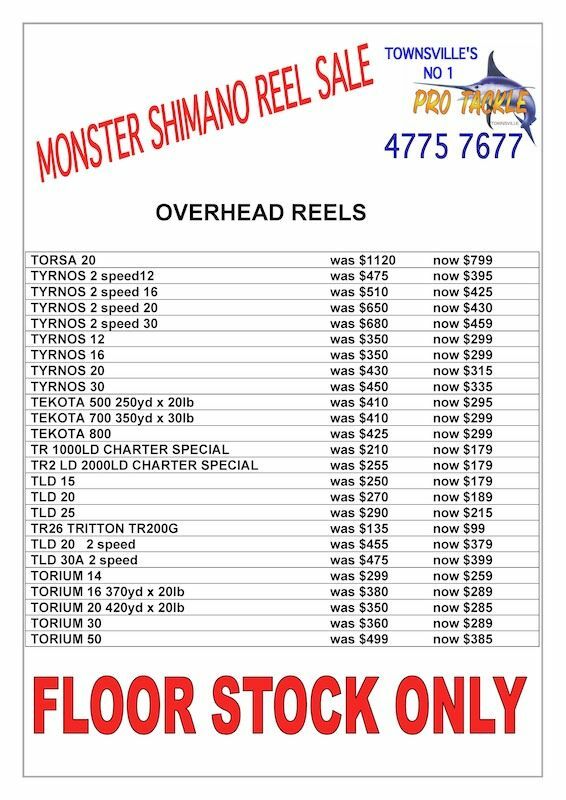 Check out the full range of discounted reels by clicking the images below or head into Pro Tackle and have a chat to the guys.